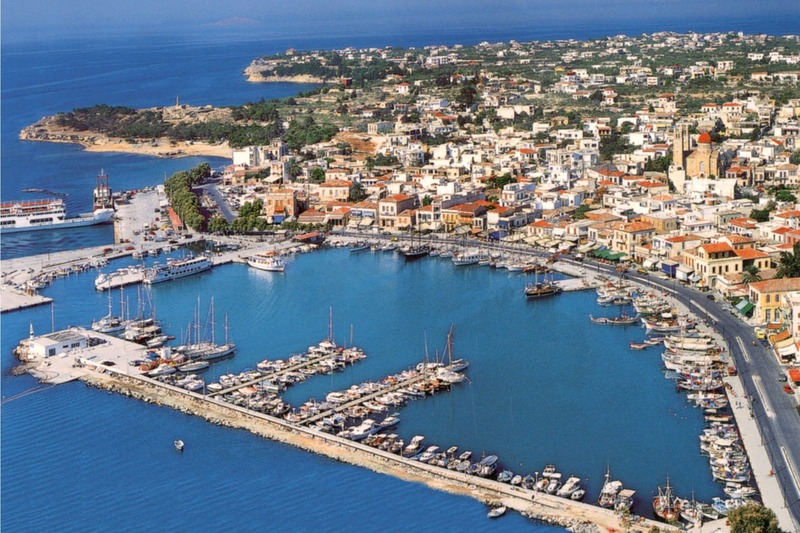 Aegina is the closest island to Athens worth a visit, for a day-long trip from Athens or even a short stay. You can also combine visiting all Saronic Gulf islands, on a day cruise with Instayacht. Aegina island attractions include its beautiful natural scenery along with archeological sightseeing and, of course, beautiful beaches and villages. A volcanic island with plains of respectable fertility to the northern and southern parts. The town of Aegina is the largest inhabited spot of the island and it’s a relatively quiet spot to relax. Beyond the busy harbor, the town of Aegina is seemingly untouched by the tourist traffic that permeates the waterfront. The most popular tourist places is Agia Marina, Souvala and Marathon with relaxing beaches, while very nice is also the seaside village of Perdika. Book a cruise around the island and explore the beautiful natural scenery, only with Instayacht.